Be prepared for any job with a wide rangeof pipe dummies at your disposal. Standard and customised test piece pipe dummies. Whether you’re after a standard pipe dummy or a customised pipe dummy for a specific project, Multiforce Contracts Ltd can meet your needs. We fabricate quality steel and aluminium test pipe dummies. 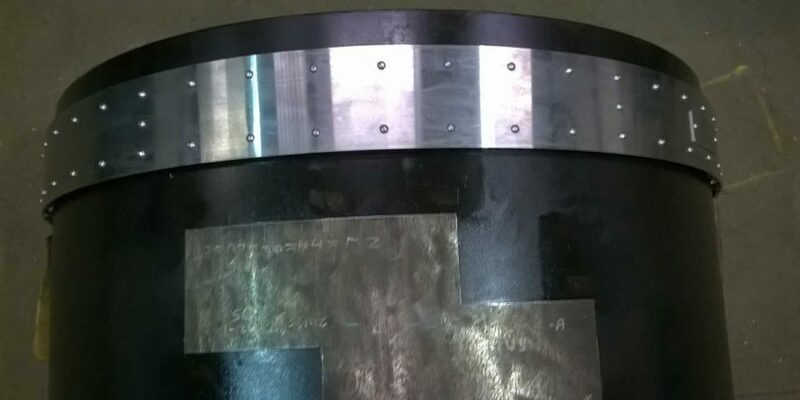 We are also capable of manufacturing half dummies for larger pipes and pipe dummies with multiple cutouts to accommodate multilabel calibration blocks. 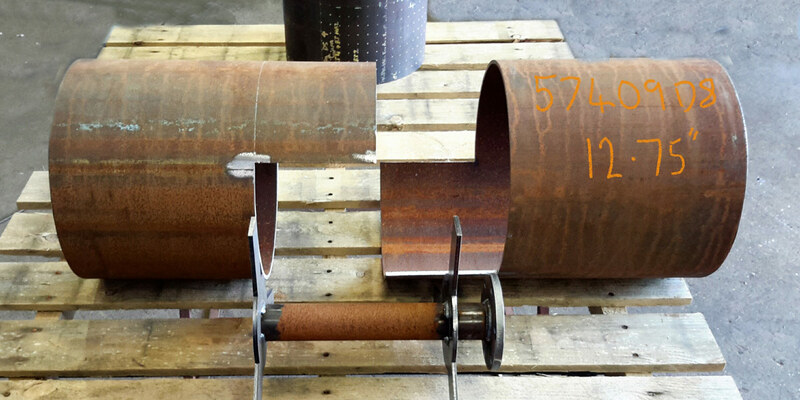 If you require fast delivery, we have a constant supply of standard diameter, thin walled pipe in stock and ready to ship. 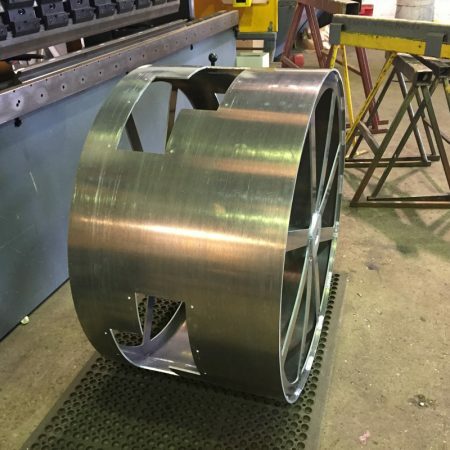 Multiforce Contracts Ltd can fabricate and mount your calibration blocks into your pipe dummies and ship them directly to the field to fast-track your project. Choose this complete solution to eliminate stressful waiting times and get onto a job quickly. We can mount your calibration blocks through welding or bolting techniques tailored to your specifications. 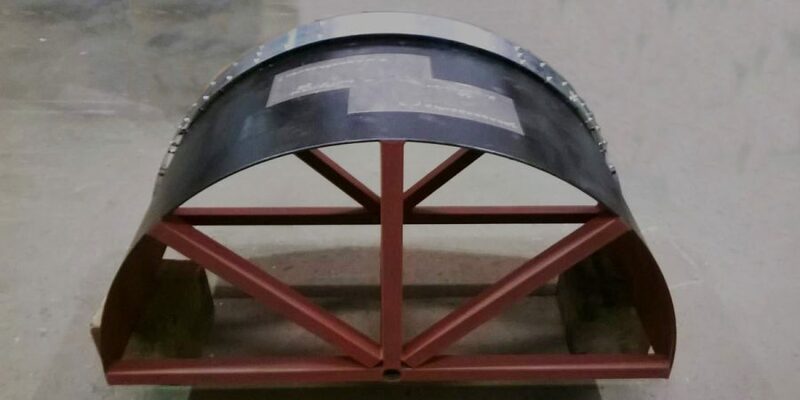 Pipe dummy stands, made to your requirements. Ensure that your employees remain safe at all times during testing by investing in custom-designed pipe dummy stands for those challenging jobs that are a little out of the ordinary. Don’t try and make do with a standard pipe dummy stand that does not fit the environment at hand. 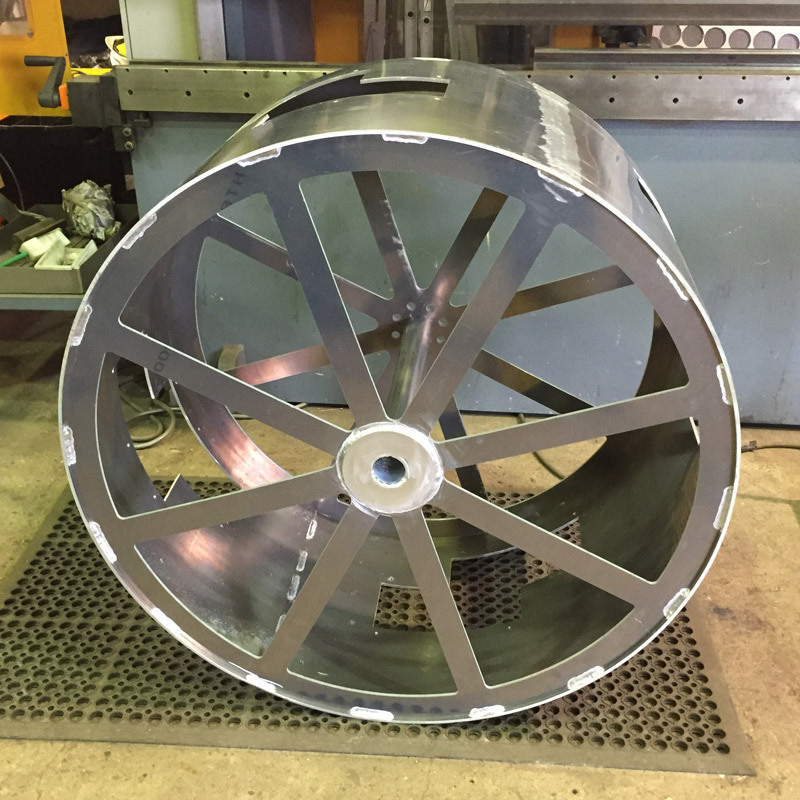 Multiforce Contracts Ltd are capable of fabricating pipe dummy stands for a wide range of unique applications.